INTENSE PvP AT MYSKINO TENTS! 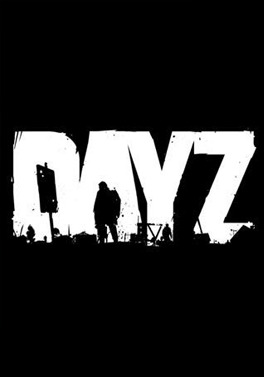 – DayZ Standalone Hope you enjoy! Never let your guard down – A DayZ Standalone Short Story Really cool edit, be cool if you could check it out! I upload DayZ Standalone videos for your viewing pleasure!